It’s been a slow start to the year on my blog mainly because I fell into the Netflix binge-watching trap when I finally decided to give Mad Men a try after all these years. Seven seasons later I feel like I’m out of my bubble with the drama of the ’60s advertising world still swirling around my head and I am very much looking forward to what’s happening this month in and around Chelsea. 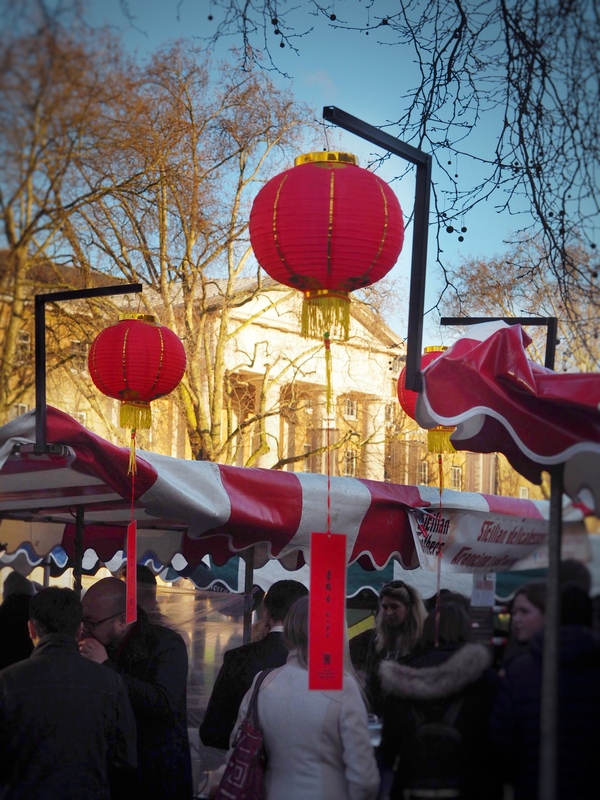 On Saturday 9 February Duke of York Square will be celebrating the Year of the Pig with the return of their Chinese New Year Market. Alongside the market there will be lion dances and a very special guest, Peppa Pig. Families can enjoy arts and crafts in the Peppa Peg marquee from 11am until 4pm. There’ll be storytelling with Peppa at 11.40am and 1.20pm; a meet and greet with Peppa at 12.30pm and 2.10pm; and lion dance performances with Peppa at 12.20pm and 2pm. Something else I’m very excited about is the Christian Dior: Designer of Dreams exhibition at the Victoria and Albert Museum. The exhibition will be running until Sunday 14 July but I’m keen to pop in very soon. The great thing about being a V&A member is you can just walk into any exhibition without the need to book a ticket. The members room is quite spectacular too. If you love shoes and appreciate the craft of their beautiful designs Miista’s SS19 showcase on Thursday 7 February is the place to be. The event starts at 5.30pm (and will continue into the evening if you’re coming from work); and Mareli from The Tastery will be there with three edible sculptures that have been inspired by Miista’s new Objet Trouvé collection. 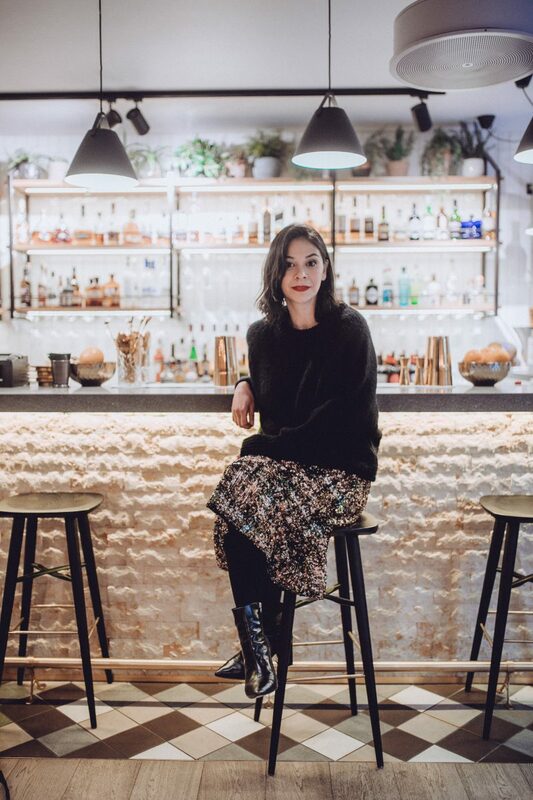 There’ll be wine and cake to enjoy while you discover the delights of Miista’s SS19 styles. Valentine’s Day is almost here and there are gift ideas, special menus and floral inspiration aplenty. They include, Bluebird’s special menu, Gallery Mess’s Valentine’s menu (details available from the restaurant) and stunning floral displays at Moyses Stevens. 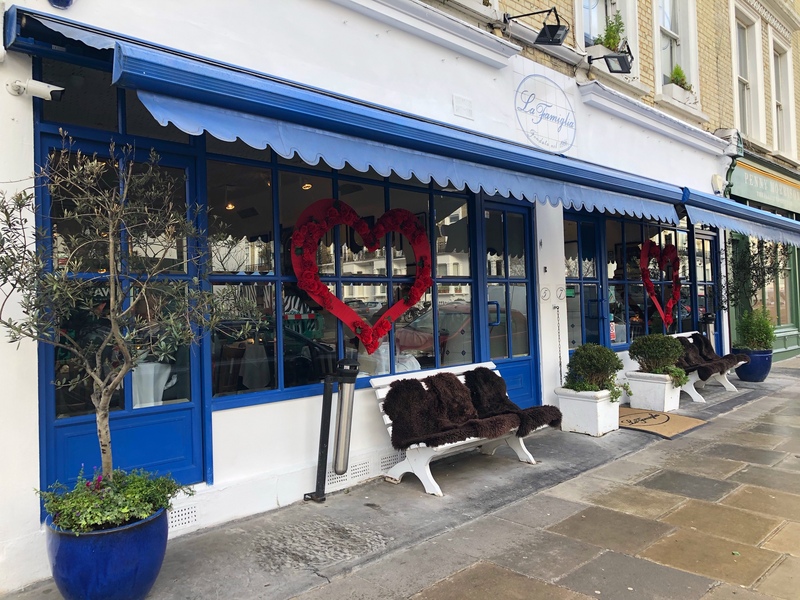 Links of London are giving away beautiful love notes with a series of quotes curated by playwright Polly Stenham as gifts with purchase while Maitre Choux is the perfect romantic setting for a Valentine’s Day dessert. I do love small intimate restaurants for a touch of romance and the aroma of truffles when walking into La Famiglia is enough to make my heart melt. Finally, it’s National Pizza Day on Saturday 9 February and Wulf & Lamb are offering 20% off their pizzas which are served from 5pm. Other restaurants where you can enjoy a pizza in Chelsea include Pizzeria Lievito on Fulham Road (my fave pizza place right now), Pizza Express (you can enjoy live jazz music at the King’s Road restaurant), Rossopomodoro on Fulham Road and pizzettes at Polpo.